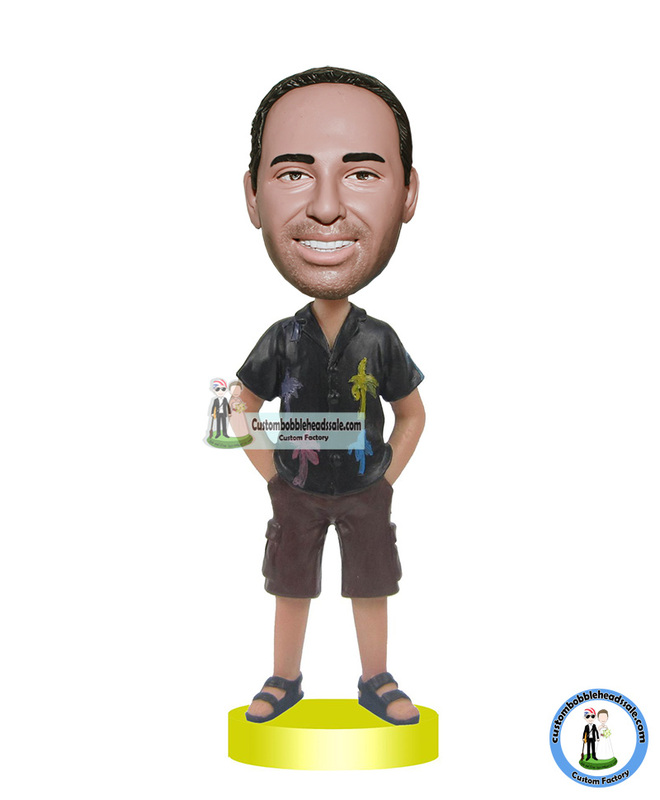 I get a bobble head to look like me ! It's perfect! I love the details between the color's and styles of everything! The more details you provide, the more satisfied you will be!